LinkedIn isn't necessarily the most dazzling or entertaining social network, but it can be the most professionally rewarding. Here are six tips, directly from LinkedIn, to help you realize true business value from the platform. Most IT professionals are aware of the business-oriented social network, LinkedIn, and many of them use it. However, a large percentage of businesspeople struggle with making the most of the world's largest professional social network. "LinkedIn is probably the most underutilized platform on the face of the planet," according B. Bonin Bough, vice president of Global Media and Consumer Engagement, Mondelez International, a global snack foods conglomerate. Bough spoke last week in Las Vegas at the 2015 International Consumer Electronics Show. We asked LinkedIn for advice for CIOs, IT executives and other businesspeople who want to stand out on LinkedIn. Here are six tips to help you achieve business value from the platform. It all begins with your profile, the default starting point where LinkedIn gives you the chance to make the right first impression and attract the most meaningful and relevant opportunities. A scattered and poorly developed profile means you may not be showing up in relevant searches. You may also be missing out on volunteer opportunities, speaking engagements and business networking, according to LinkedIn. You don't have to tackle the entire job at once. LinkedIn encourages you to break up you profile makeover into a set of smaller jobs. "Adding a profile photo, a compelling headline, a summary of 40 words or more, filling out your experience section and adding your skills, are great places to start," the company says. You can make changes to your profiles using LinkedIn's mobile app or via a new, guided experience that was recently introduced along with a series of new desktop features for profiles. You can also increase your exposure by adding rich media, a background photo and details about volunteer work, certifications or organizations you support. "Each action you take helps to make you more discoverable to the hundreds of millions of professionals on and off of LinkedIn," according to the company. A professional social network is no place to be shy. "Networking is crucial for your career, but people tend to transform from social butterflies in their personal worlds to flies on the wall in their professional spheres," according to LinkedIn. Don't worry about pestering other business professionals or hesitate to contact people you haven't spoken with in a while. 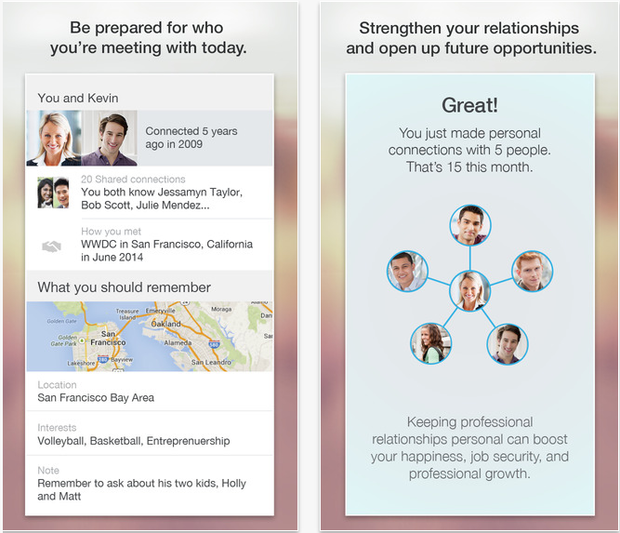 LinkedIn says its Connected app can help you find appropriate moments to connect. Job changes, a mention in the news, work anniversaries and recent meetings are all opportune times to reach out, according to the company. LinkedIn says its Groups can be a useful knowledge resource and a great place to exchange knowledge with other professionals. More than two million Linked Groups exist today. 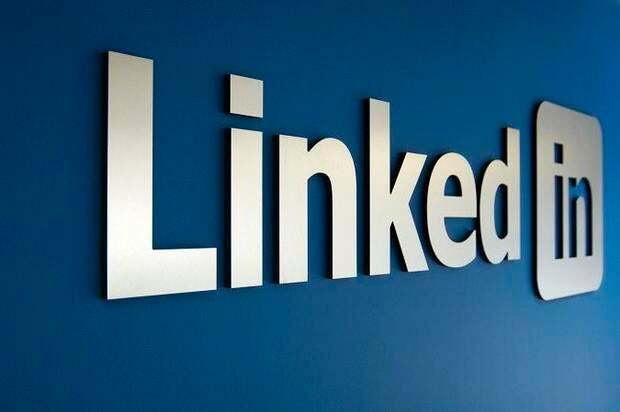 LinkedIn encourages its members to use Groups to expand their networks by meeting other professionals in their industries, building reputations as thought leaders and finding solutions for specific challenges they face. "People who participate in conversations on Groups are five times more likely to get profile views from people outside their network — which could translate into more opportunities," according to LinkedIn.